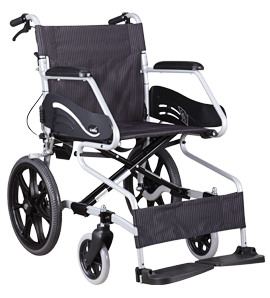 Karma sm 150.3 f16 is a compact and lightweight wheelchair. 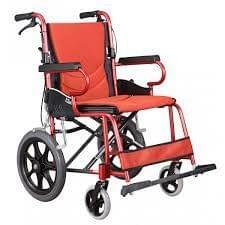 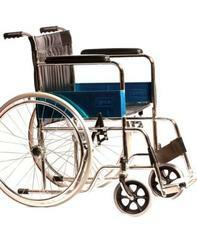 It is not a self-propelled wheelchair. 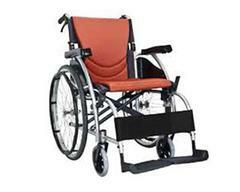 It can take weight up to 100 KG. 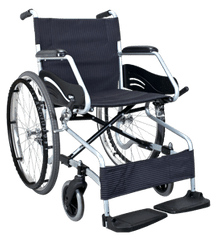 Rent wheelchair online at very low cost for daily, weekly and monthly basis in Bengaluru, Hyderabad, Chennai, Pune, Hubballi-Dharwad with Health Heal. 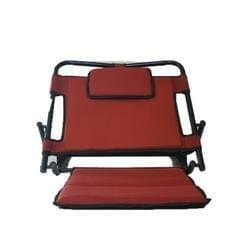 Seat : Integrated Seating System. 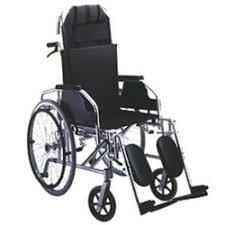 Energy saving tipping lever option. 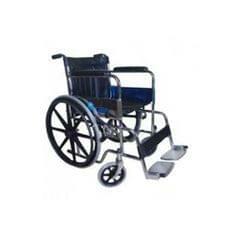 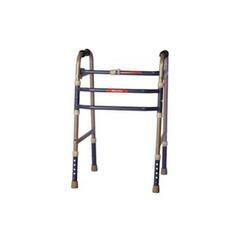 Foot Plate : Non-Slip and balanced.